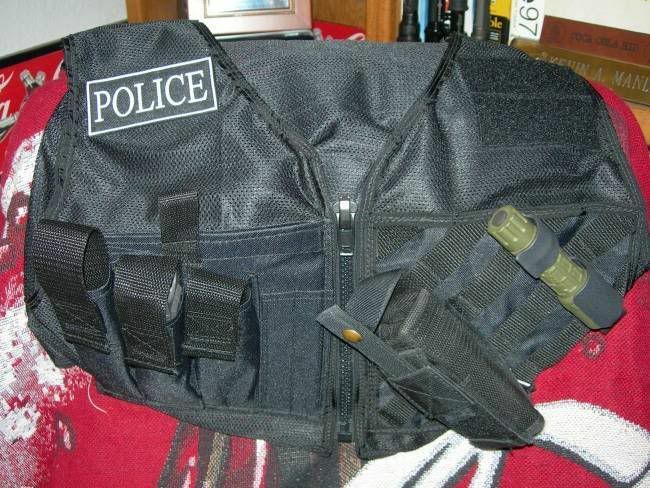 At K&D Holsters, we're pleased to announce the availability of a new style of tactical light holster. It can be made to fit a number of lights. 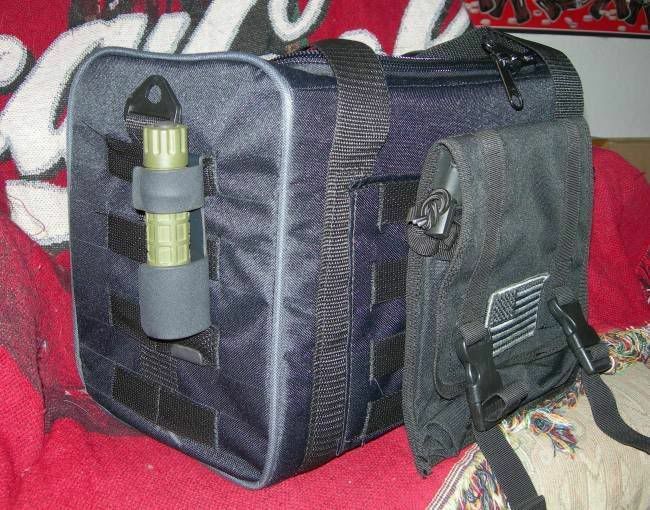 In this version, it is designed to be worn on molle, wherever that might be. The sale price will be posted in a separate thread under the For Sale section. Quantity discount is available. Currently the only color available is black. It's not yet been posted to our website. If you have any questions, please feel free to contact me. "May we always have the freedom to pursue our dreams."